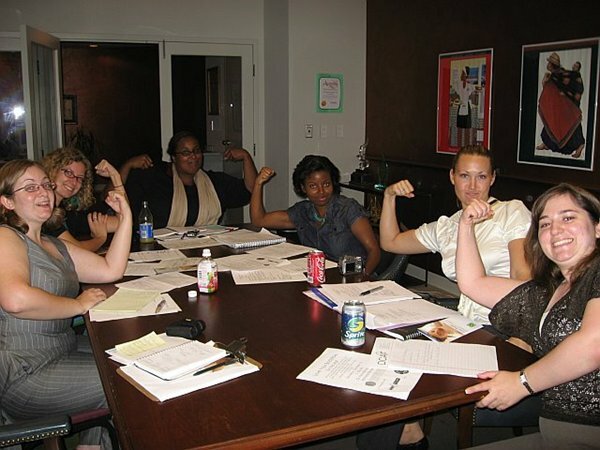 YWTF-DC strives to connect and empower younger women in the DC Metro area. This year we've created the Take Charge of Your Career program to provide more regular opportunities to network and connect with other members. We'll be hosting monthly Take Charge Happy Hours at Vapiano (M Street). Join us for the first Happy Hour on Friday, September 16th at 6:00 pm! Have an idea for a professional development event? Want to get more involved? email us at ywtfdc@gmail.com. Get plugged in to other great organizations and programs that are connecting DC's young professional women!